The Foundation seeks to complement the word and sacrament ministry of the congregation by receiving gifts and expending its resources for educational, charitable, and religious purposes within the mission of the Evangelical Lutheran Church of America. The Foundation will pursue its vision by engaging in activities beyond those typically included in the program of the congregation. Those activities may include, but should not be limited to, assistance to the elderly and their families, support of our youth, promotion of independence and Christian stewardship through the development and management of human, physical, and financial resources. The Foundation’s purpose is to preserve funds of the Foundation, retain the corpus, and use the investment earnings for the designated purpose. Initial fund-raising efforts for the Foundation had moderate success. The first substantial gift was from the Ellie Otteson estate in 1992 with the directions to use the gift for the care, comfort, and entertainment of the elderly. These funds provided the seed money for The Meadows, a 36-unit independent living facility for older adults, fully funds visitation pastor, and supports other initiatives to serve seniors.  After the merger of First Lutheran Church and Our Savior's Lutheran Church in 2015, the Foundation reflected the union by renaming First Lutheran Founation to Spirit Lutheran Foundation. - family and youth Bible "camperships"
1) The Property Committee oversees activities of The Meadows at Otter Creek an independent living facility for older adults. 2) The Finance Committee works with investment advisors, monitors investment policy and performance, and oversees the Foundation’s operating budget. This committee also recommends fund allocations to help ensure we stay within the guidelines established by donors and by the board. 3) The Program Committee administers educational scholarships, the taxi ride program for the elderly, as well as evaluates new ministry possibilities. The Foundation should never be perceived as under the management of a few select individuals. The Board of Directors welcomes collaboration with church leaders and members.